If your company is considering a rebrand, you may have some concerns about the process and how it will affect your current customers. Sometimes a rebrand is completely necessary, and you need to tread carefully with existing customers in order to maintain the relationship while advancing your business. In other instances, rebranding may seem like the right idea at the time, but it could end up leading to more issues than solutions. Before you make the jump, consider why you want to rebrand, what the outcomes might be and learn how you can transition without alienating current buyers. There are many factors that could lead a company to rebrand: change in management, becoming international, markets shifting and overhauling an outdated appearance. When major changes take place within a company, sometimes it’s necessary to reposition your brand to get the business back on track or to keep up with changes in the industry. According to Branding Strategy Insider, companies and organizations tend to revamp their brand identity every seven years, which could include redesigning the logo, updating mission statements and altering photography. If you’re only making minor changes to your image, you may not need to worry much about losing customers, but if you plan to revamp the entire brand, be sure that the potential payoff is worth the risk. What will change for the customer? Before committing to a complete rebrand, you should consider how it will affect your current customers. 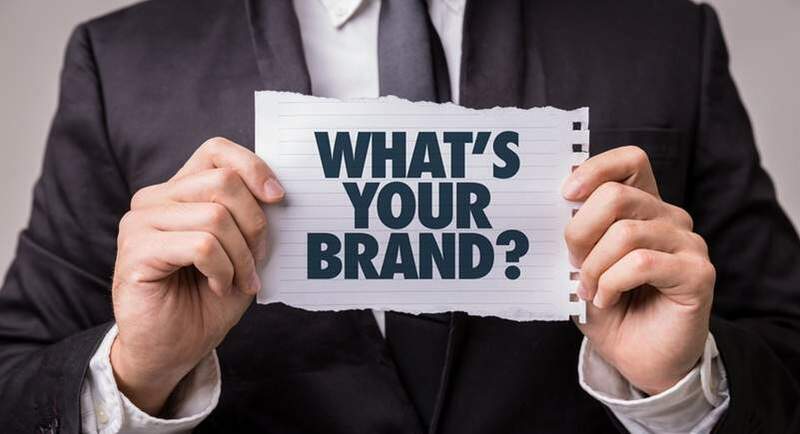 If their experience with your business is not likely to change much, then your main concern should be how to retain their loyalty and help them recognize your new identity with marketing campaigns and even promotional items with logos. However, if the company decides to make bigger changes that are sure to impact customer experience, you’ll need to design a plan for how to transition these customers to your new methods and perhaps conduct some research on how these customers will react. 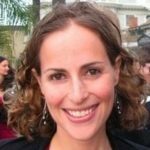 Is this the best move for the company? When deciding whether or not to rebrand a company, especially a smaller business that may not have a large following yet, this is the toughest question. Consult with other members of the team and thoroughly discuss the pros and cons of rebranding. If it seems as though the business has more to gain from a reboot, then it may be wise to move forward. If the risks seem too extreme but change feels necessary, try making smaller alterations and rolling these changes out slowly so current customers have time to adjust. Once you’ve decided to rebrand, a detailed and comprehensive strategy is essential to keep you on track and plan for any issue that may arise during the process. For most brands trying to revamp their reputation or image, customer retention is the main concern. To make this process smoother and heighten your chances of keeping your current customers, ask them to get involved in the process. Some companies have run contests, where they asked customers to enter their design ideas for a new logo. Though you certainly don’t have to use the final products that are submitted, this is an interesting way to get customers involved in the process and may even spark some creative ideas for the redesign. 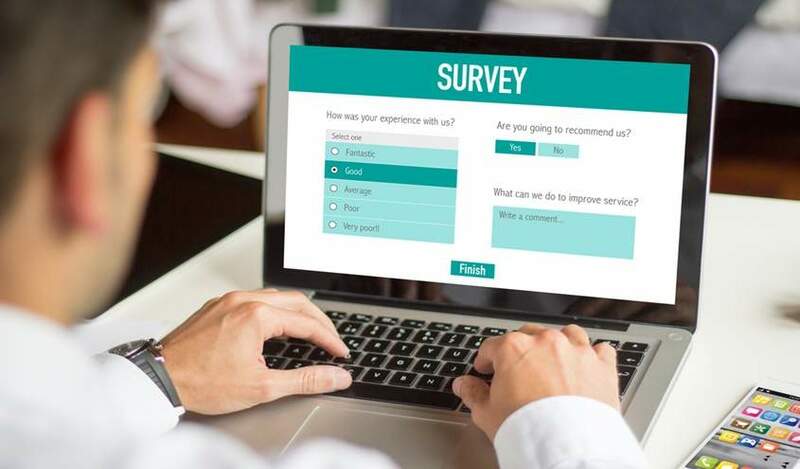 Another common method for bringing customers into the process is by asking them to answer a few survey questions. This provides you with feedback on how the company is currently portrayed to existing customers and may give insight into what needs to be addressed during the rebrand. The key to retaining customers during and after a rebrand is keeping them up-to-date. Asking for feedback is a great first step, but make sure you continue to involve them by providing new information as it becomes available through platforms like social media, email and press releases. Business Strategy Insider interviewed a handful of companies who successfully rebranded, and they found that making the change as public as possible actually led to an increase in business. Once the rebranding process is complete, reach back out to your existing customers and remind them about your new image. If you’re a retail company, you may want to consider offering loyal customers some type of perk, like a special discount or promotional bag, to thank them for their business and begin building a good reputation under your new image. So, you’ve made it through all the complex aspects of rebranding a business—from designing a strategy to implementing the changes. Once you’ve announced your new identity to the world, it’s time to start spreading your brand’s name and building a reputation. Trade shows and similar events offer businesses a great platform to expose their brand to new consumers and potentially meet with current customers face-to-face. Meeting someone in person always recreates a more lasting impression. Get your company out there and talk to some of the people you are trying to attract to build a stronger rapport between business and consumer. Now that you have a completely new logo, you’ll also want to stock up on promotional items with your logo. Handing out promotional bags is the perfect way to spread brand awareness because people are more likely to remember your company, especially when you’ve gifted them with a practical item that they can actually use. Experienced Marketing Manager with a focus on all things digital. Skilled in email marketing, paid search, SEO, graphic design, and project management.